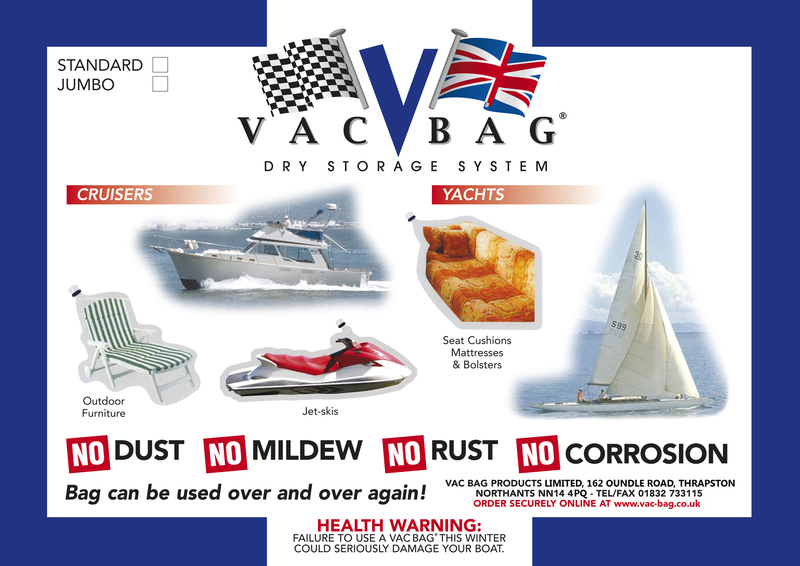 If you are a keen boat owner, there is no need for us to tell you how critical it is to keep any internal and external marine equipment exposed to saltwater in a corrosion free environment. Anything from internal furnishings, life jackets to critical electronic equipment, such as EPIRB's, marine radios and GPS systems can be perfectly vacuum sealed in a VAC-BAG® making it one of the most versatile marine and boat storage systems. 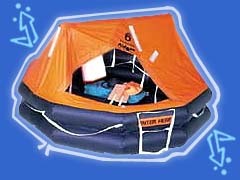 It can even be used for temporary storage for small wooden and aluminium boats to provide saltwater marine corrosion control. Many people who use or own a boat need to place the vital marine parts and equipment into storage when not in use to protect them from the after effects of being exposed to the elements and to prevent corrosion. Ensuring equipment is preserved in top "like new" condition could, in some cases, mean the difference between life and death! Not only can all marine equipment and accessories be safely stored in a VAC-BAG® - but anything water and marine related such as water sports equipment like jet ski's, wet bikes, sail boards, canoes and kayaks, diving equipment and fishing tackle can be sealed preventing marine saltwater corrosion.